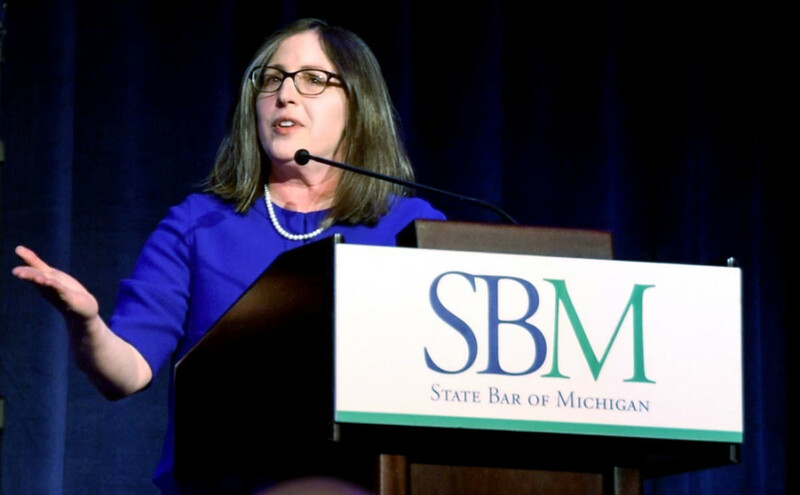 LANSING, Mich. – Julie Fershtman, an attorney and shareholder with Foster Swift Collins & Smith, will be presented with the highest honor from the State Bar of Michigan at the State Bar’s NEXT Conference and Annual Meeting on Sept. 26-28 at DeVos Place in Grand Rapids. The Roberts P. Hudson Award commends “one or more lawyers for their unselfish rendering of outstanding and unique service to and on behalf of the State Bar of Michigan, the legal profession and public.” Debuting in 1979, the Roberts P. Hudson Award is not handed out annually, but instead is only awarded periodically based on merit. 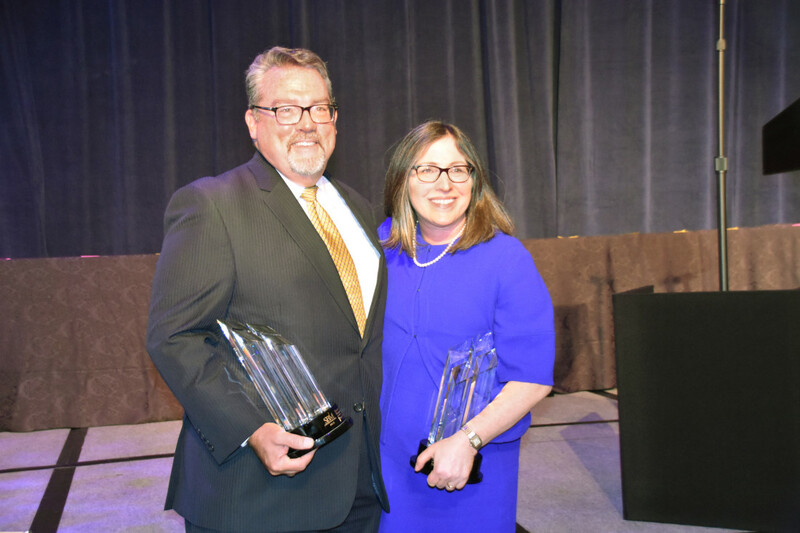 Fershtman is co-recipient of the award with Bruce Courtade, her co-chair of the Michigan State Bar’s 21st Century Practice Task Force in 2015-2016. Described as a visionary by colleagues, Fershtman embodies that commitment. 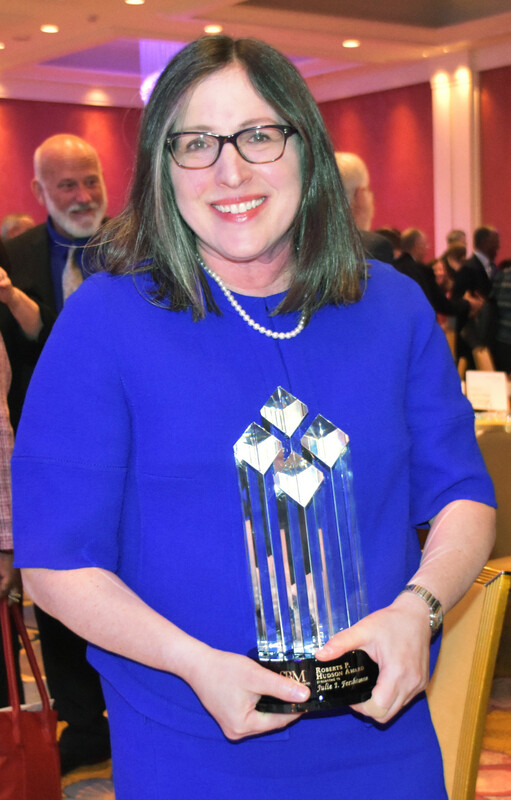 Having been involved in State Bar activities since the late 1980s, she has served in myriad capacities at the association of attorneys throughout the years, including an election by her peers as the State Bar of Michigan’s 77th president in 2011-2012, the fifth woman to hold the title. While her presidency was a professional highlight for Fershtman, it was also a personal trial. Two weeks after she was elected to the post, she was diagnosed with breast cancer; however, her behind-the-scenes health struggles didn’t deter her from advancing the work of the State Bar during her yearlong tenure by improving the Practice Management Resource Center, helping launch a Mentor Board and encouraging the State Bar’s Diversity and Inclusion Advisory Committee to issue a report designed to help women and other minorities achieve positive developments in the legal profession. 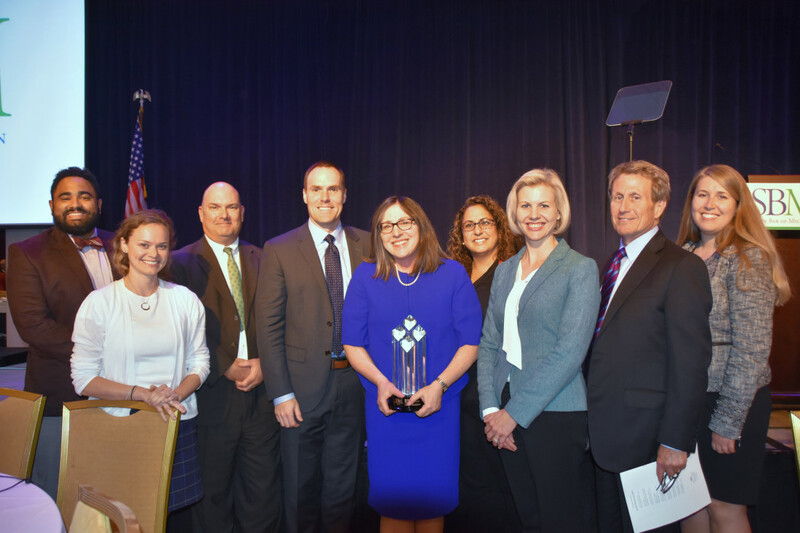 Fershtman said, adding that her hope is that by providing encouragement and serving as a sounding board for others will help balance the scales for women in the legal world. She remains involved and active in State Bar matters, including serving as co-chair of the 21st Century Practice Task Force in 2015-2016 with Courtade. The task force studied the future of the legal profession and made recommendations to what the State Bar might implement to better meet the needs of its members. Well-known as a commercial/business litigator, Fershtman has also nurtured a unique calling in equine law. Among numerous other awards and accolades, Fershtman was named a fellow of the American College of Equine Attorneys, one of roughly 20 lawyers in the United States to receive the distinction. It’s an area of law that Fershtman draws upon from her youth. “Horses were a big part of my life. I never thought that you could meld horses with being a lawyer until I was seven years out of law school and looking for a niche,” she said. Today, she shares her broad range of legal experiences across the country as an author and speaker. Fershtman has written more than 400 published articles, penned two books and shared co-author credit on a third, and developed two blogs: Foster Swift’s equine law blog, equinelawblog.com, and the blog Fershtman wrote during her tenure of president of the State Bar, sbmpres2012.com. Fershtman views her speaking engagements, which have spanned 29 states, as matters of mutual reciprocity: She’s there to educate the public, but she’s also an active listener, which she said provides her with a more in-depth understanding of the issues and concerns of the public. While honing her artistic chops as a political cartoonist at the school newspaper, Fershtman earned a bachelor’s degree in political science and philosophy from Emory University in 1983 before she received her Juris Doctor degree from the Emory University School of Law in 1986. She grew up in Oak Park, Michigan, where she was inspired by her father to enter the legal profession. Fershtman serves as a reflection of the value Foster Swift not only places on its clients but also on fostering the professional aspirations of its attorneys.